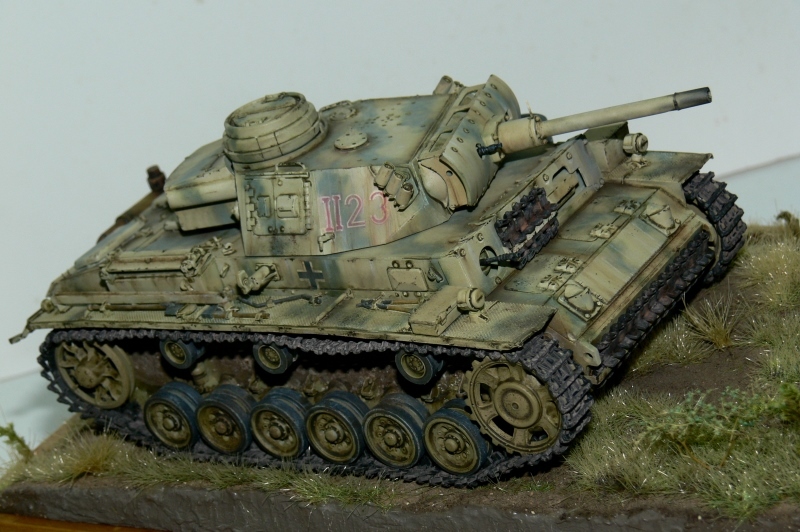 WIP - close to finishing my flammpanzer project. 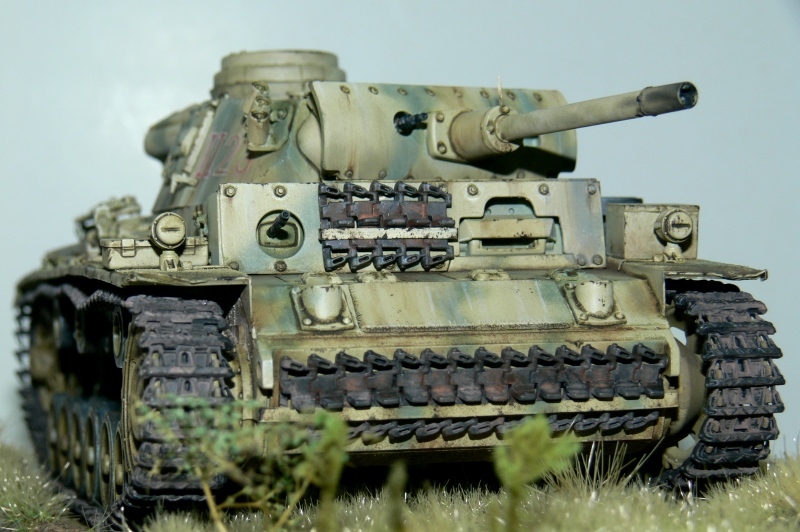 I bought this Italeri kit at the exhibition and plunged into its construction almost immediately - to think that I've tens of tank kits [including two pz III's], awaiting their turn for years and years. Anyway, I constructed this kit OOB except for some minor detailing such as brackets and latches that were made out of tin foil strips and bent wire strands. Base frame and ground work were done over this weekend [starting Friday] and all that's left now is a touch of pigments on the running gear and some earth thrown about by the tracks. Of course I'll be adding three squaddies for close support. Comments and critique welcome; thanks for watching. 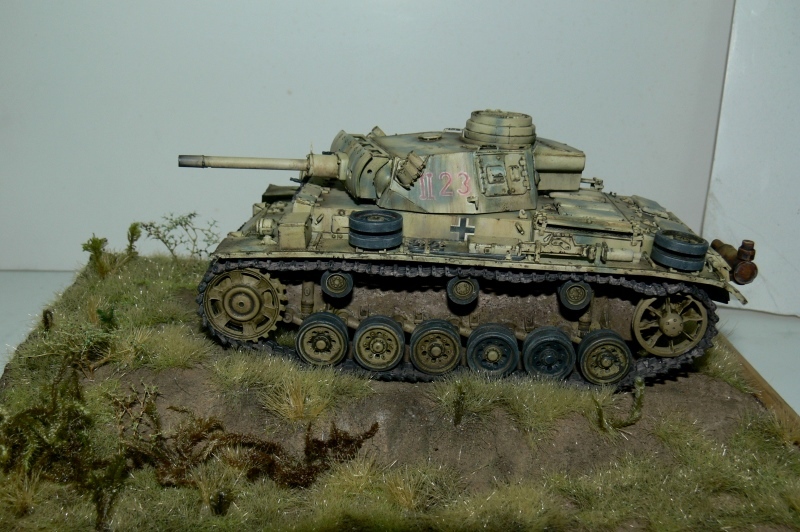 Re: WIP - close to finishing my flammpanzer project. Small lapsus - kit is actually from Revell - excellent in fiit and detail but with very confounding instructions. 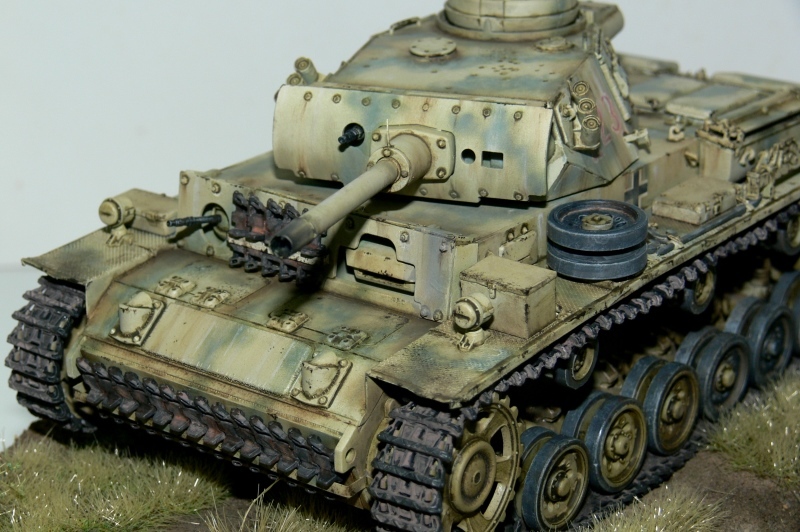 Weathering like a real tank. Thanks for the comments folks. Just arrived in the desert,so it will be at least another four weeks before I resume working on this one. I'm thinking of placing three figures in the foreground on the LHS of the tank and as indicated above, adding the finishing touches to the groundwork. Speaking of groundwork, its worth mentioning that on this vignette, I used different sized static grass which I fixed to the 'ground' using my DIY applicator. The difference this makes is astounding; the results are considerably more realistic than just sticking on the grass as I used to do before. Magal wrote: Thanks for the comments folks. Just arrived in the desert,so it will be at least another four weeks before I resume working on this one. I'm thinking of placing three figures in the foreground on the LHS of the tank and as indicated above, adding the finishing touches to the groundwork. love your work. btw how about a step by step article on how you built your diy applicator as it looks like it works perfectly. 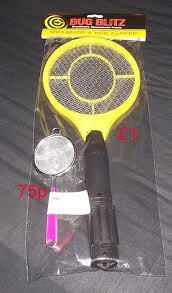 All that's needed is an electronic flyswatter [€4.5 from homemate] and a metal strainer or sieve. In my case, instead of a strainer I used a herbs dispenser which my missus had bought from a kitchen ware store. 1. 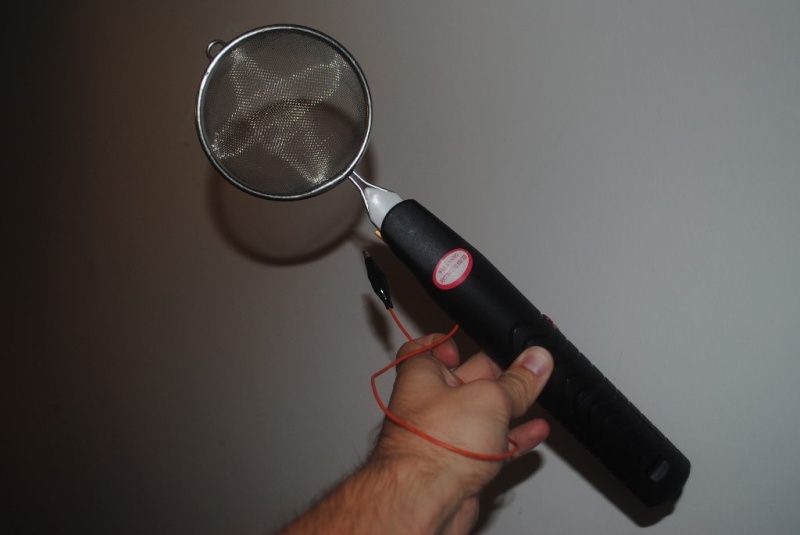 Cut out the swatter net and surrounding frame. This leaves you with two free terminals at the output end of the circuit board. 2. 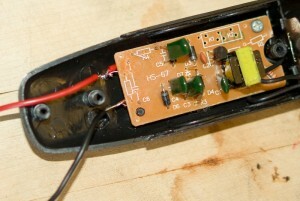 Solder on two wires - one for the negative about 40 cm long and the other [positive] just about 3 cm. 3. fit the strainer seculely in place of the nets and solder or crimp the positive lead to it. 4. At the free end of the negative lead, attach an insulated croc clip. As I said above, instead of a sieve, I used a metal dispenser can but the function is all the same.